There are many exciting things to do in Cancun. 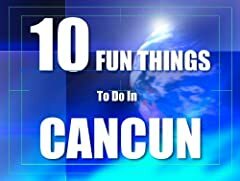 These are just a few activities we chose to do on our vacation in Cancun. 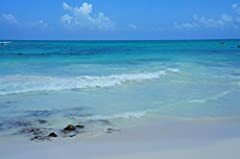 Maroma Adventures, and Cancun Adventures were great companies we chose for our excursions. Haven Riviera Cancun was a nice resort for couples on a romantic getaway. If you enjoyed this travel vlog please subscribe to this channel.